It’s moving time! And, by default, stress time. When your life belongings are contained in boxes and the days at home are spent living in chaos, it’s easy to become overwhelmed. It may only be five minutes, but setting aside small blocks of time once or twice a day can help you get a move on things. Put things in their place, open and pack a few boxes, call moving companies and set up your mail forwarding — these small tasks add up. When you break them up and start early, you’ll be much less stressed and more organized. To complement that block of time you’re setting aside to get organized, make sure everything is a bit more organized and tidy before you head to bed. Not only will this keep you on track, it’ll start preparing you for the day that lies ahead. Chances are, that question rings through your mind at least once a day. Instead of playing the guessing game, utilize notes in order to stay on top of what you’re packing where. These can be sticky notes, notes written directly on boxes themselves or a notebook dedicated to your moving adventure. When the boxes are packed, it seems to make little difference where those boxes are placed. Instead of making your house a free-for-all drop zone for all the boxes you own, separate each room into a zone. This helps you keep track of where your belongings are and can be useful when you realize you might need still something after it’s been packed. There’s nothing worse than searching in one box for a coffee mug and another box in a different room for a coffee maker. You don’t want to be left wondering where you put things, and you definitely don’t want to pack too soon! It’s easy to start moving too fast when you channel your energy and find a sudden burst of moving passion, but don’t pack too fast. You might still need things! If you’re looking for storage, or need some extra moving supplies for the big day, Storage Direct can help. 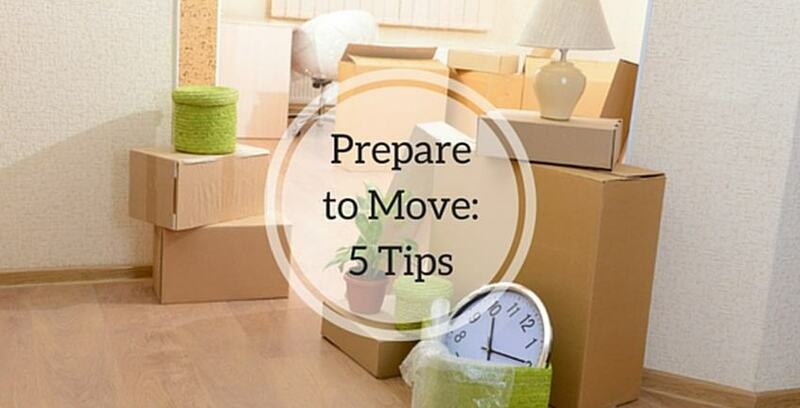 We know when you prepare for a move, it can be stressful. Our secure, nationwide facilities contain a variety of storage options. Contact us today to learn more!